Learning comes easy when children’s imaginations are sparked by a Zoo visit. 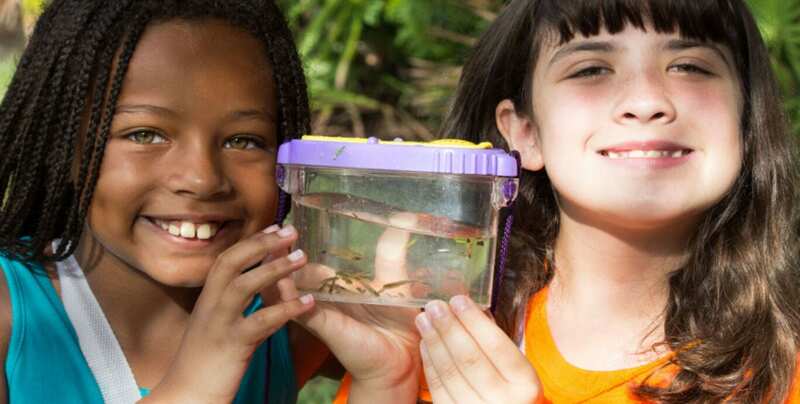 Enhance their experience with one of our educational programs, which includes animal encounters, content that meets teachers’ specific needs and curricula aligned with The Florida Standards for grades K-12. Click on the program name in the chart below to view curriculum alignment and program information. Sign up today by contacting our Registrar Office at edregistrar@brevardzoo.org or call 321.254.9453 x219. Each program can accommodate up to 30 people.